As a long-time preschool and kindergarten teacher, I get amused by parents who are obsessed with finding “the best” preschool for their child. Their quest involves looking for a Utopian-like place with unicorns grazing in the meadow out back and teachers helping kids bake bread (gluten-free, of course) in the recently renovated kitchen. I advise these moms and dads to take a chill-pill and relieve themselves from stress brought on by chasing something that doesn't exist. They need to understand there is no best preschool; there's only the preschool that best fits their youngster and them. I learned this the hard way through my own son. After an exhaustive search, I chose a play-based co-op for him. I was thoroughly sold on this place with its experienced director, 1 to 4 adult-student ratio, child-centered philosophy, and play-based approach. On paper it was everything I wanted for my youngster but was devastated when it turned out to be a bad fit. You see, my son has autism (high-functioning) and this school was just too noisy and loosey-goosey for him. He needed direct instruction, one-on-one attention, and structured activities. As a mom, I felt like a failure for making the wrong choice—for not understanding what my son needed when I should have known him best. If you want to strike it rich in my home town of Bend, Oregon, it's wise to open a brewery, a yoga studio, a pot dispensary, a bike shop, or a Montessori preschool. The Montessori philosophy is so popular here that a charter elementary school will soon open based on its teachings. 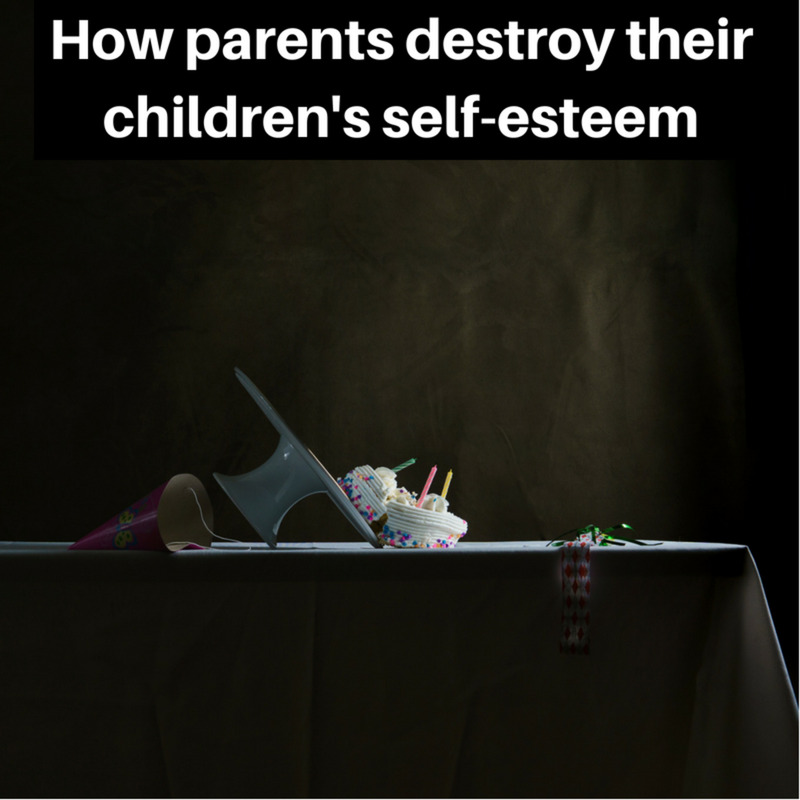 Why are so many well-educated parents sold on this approach for their children? A Montessori preschool offers an excellent alternative to those that hawk a “pushed-down” approach, taking the elementary school curriculum and using it with younger kids. 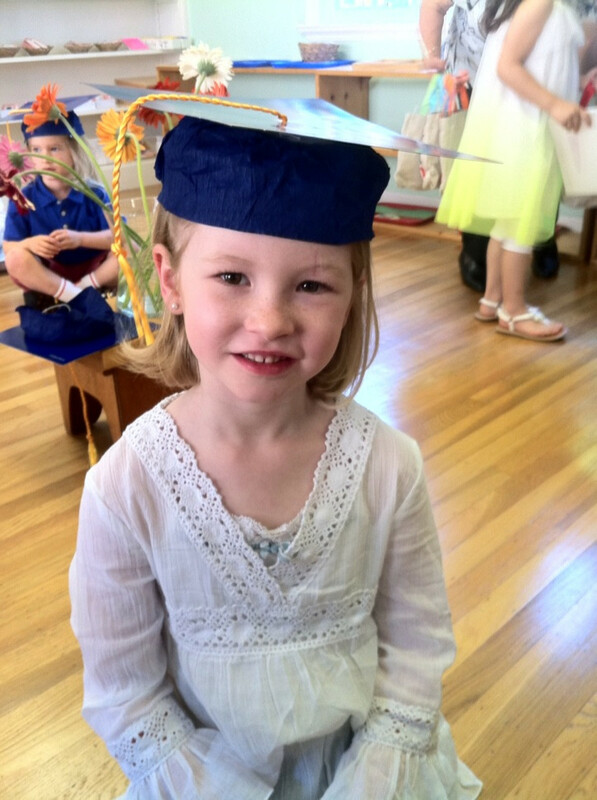 The Montessori approach is more far-reaching, idealistic, and developmentally appropriate. It encourages students to become active learners who acquire a lifelong hunger for new information. Instead of emphasizing letters, sounds, numbers, and counting, it promotes curiosity, discovery, and critical thinking. Children are given long blocks of time to play in a deep and meaningful way instead of jumping from one activity to another. When I was a child, I didn't attend preschool but, if I were a kid today, Montessori would be an ideal match for me. As an introvert, I'd thrive in the the calm and orderly environment. I'd benefit from the multi-age groups, peer learning, and guided discovery. My son with autism also would have enjoyed such a peaceful place. As kids today get inundated with advertisements, I see the value in the specially designed learning materials used at Montessori schools. They contribute to a relaxing space that's free of commercial toys such as Star Wars, Disney, and My Little Pony. 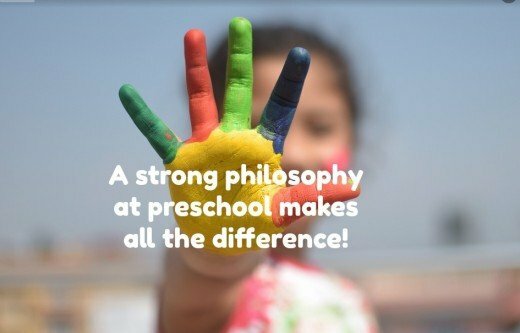 Just like Montessori's passionate supporters, Waldorf parents can't imagine educating their children with any other philosophy. While I've heard them called “granola” and “hippy-dippy” by their detractors, I personally know them as strong-minded moms and dads, solidly committed to this holistic approach. They're convinced its emphasis on educating the whole child (body, mind, and soul) is the best fit for their families. For many of them, Waldorf is much more than a preschool where they send their kids; it's a way of life they practice in their homes as well. Many of them continue to send their children to Waldorf through high school. These parents seek an alternative from “academic” preschools—those that offer foreign languages and STEM (science, technology, engineering, and math), have children write in workbooks, and provide teacher-centered instruction. Like Montessori supporters, Waldorf enthusiasts look at the big picture, not quick fixes. They want their youngsters to be treated as unique and creative beings, not just test scores. Their want an education that fosters imagination instead of stifling it. They want their children to grow into well-rounded adults and contributing citizens, not just Ivy League graduates and Silicone Valley employees. Unlike many preschools today that have computers in classrooms, Waldorf stands firm against technology in the early years. Instead, it focuses on music, art, storytelling, drawing, painting, and rhythmic games. It emphasizes real life experiences – playing, cooking, baking, gardening, and knitting rather than virtual ones. Like Montessori, youngsters are encouraged to initiate their own play and learning experiences rather than getting spoon-fed by teachers. As I mentioned earlier, my older son attended a co-op preschool and, while it wasn't the best fit for him, I fell in love with its “together we're better” philosophy. Moms and dads took turns working there as “parent helpers,” each with their own station to run: one doing an art activity, one outside with the tricycles and sandbox, one at the easels, one at the dramatic play area, and one at the sensory table. This freed up the director to “float” from room to room, inside and out, and touch base with each child, handle any conflicts, make sure everything was running smoothly, and ensure all kids were happy and engaged. Our co-op, with its 4 to 1 student-adult ratio, gave the children a wide-array of stimulating opportunities to learn, explore, and play—all in a safe and cheerful environment. Like many co-ops, ours followed the philosophy set forth by the well-respected National Association for the Education of Young Children (NAEYC). The NAEYC promotes developmentally appropriate practices (DAP) that center on kids engaging in pretend play, making their own choices, learning from discovery, and interacting with peers. NAEYC recommendations are based on the latest research by experts in early childhood education, not politicians and bureaucrats. A co-op is for parents who want to get actively involved in their child's education. In addition to working in the classroom, moms and dads set the policy for the school and serve as president, vice-president, treasurer, and secretary. It's a democracy with everyone having a voice. Our co-op held monthly meetings to discuss the operation of the school and the director spoke about young children at each stage of development. Because a co-op requires time and commitment, it's not a good fit for those who already feel overwhelmed with other responsibilities. But, if you're willing to devote your energies, it's a fantastic place to bond with your child, meet like-minded parents, and develop a social network. I give this book as a gift to new moms and dads who are interested in Montessori. It's easy to read and understand with lots of engaging photos. 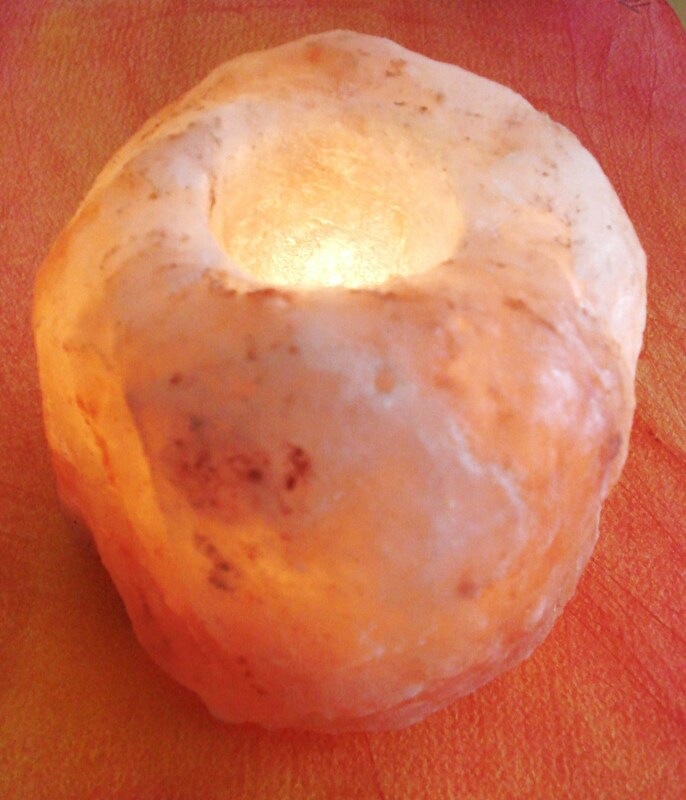 Parents can use it to implement Montessori in their homes with activities young children love. Each endeavor is designed to build a youngster's confidence and independence and help them become enthusiastic life-long learners. I can't recommend this book enough for those curious about Montessori.